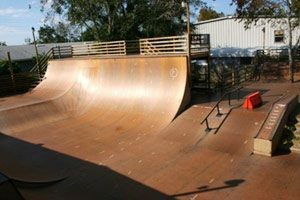 Part indoor, part outdoor, the Atlantic Beach Skate Lab is a cornucopia of rails, verts, ramps and jumps. 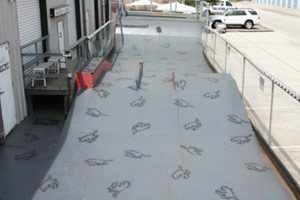 Unlike many strictly outdoor parks, weather does not affect your experience, as the inside area is just as expansive and enjoyable as the outdoor sector. 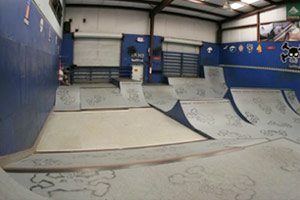 As one of the most expansive skate parks on the east coast, riders from the southern states can enjoy total skating merriment!